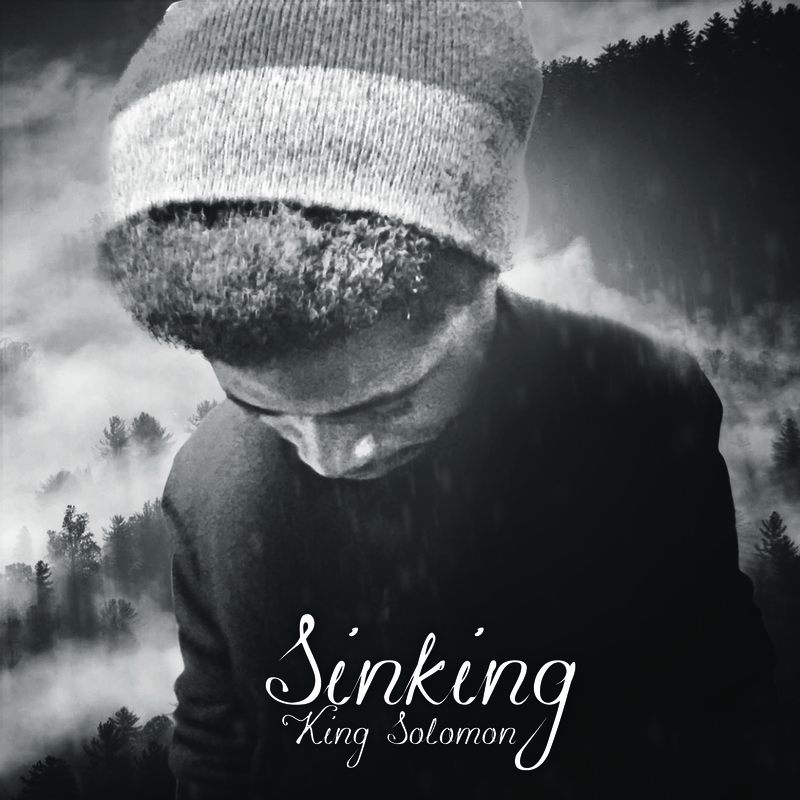 ‘Sinking’ is the hot new independent release from upcoming independent Mainstream Pop, Soul& R&B artist King Solomon. Taking an inspirational approach, it adds a twist to normal mainstream music with its honest and conscious message. Being an independent release, it is hard for a single to be noticed but the new single ‘Sinking’ has already created a small buzz on social media and reached some of its potential listeners having over 2k plays on Soundcloud alone in just its first month of release. This is only the start of what is to come for the single release as it previews his upcoming new album ‘Illuminate the Dark’, out this December. The single ‘Sinking’s new Mainstream Pop & R&B inspired sound and has been climbing social media like wildfire with shares and likes and has the definite potential to go viral for this WINTER 2017. Be sure to keep up to date with trending independent Mainstream Pop & R&B artist King Solomon via his various social media accounts as he creates new sounds of Mainstream Pop & R&B inspired music designed to be both uplifting and chilled out the sound of this WINTER 2017. The Single ‘Sinking’ by King Solomon is now available to stream online and download for free via the artists official Soundcloud. Expect his debut album to stream on Itunes, Spotify and Youtube this WINTER 2017.